Since the launch of its first product, Airwheel has built a premium reputation among industry insiders and customers. Electric unicycle is designed to meet the diversified commuting demands of urban inhabitants, which differs significantly from traditional transporters in both function and operating principles. This niche and trendy product is spotted in 9-to-5 commute trip, shopping malls, parks and even on a country road. It blends in effortlessly into daily life and prevails magically throughout the world. Electric unicycles differ from traditional transporters in various aspects. 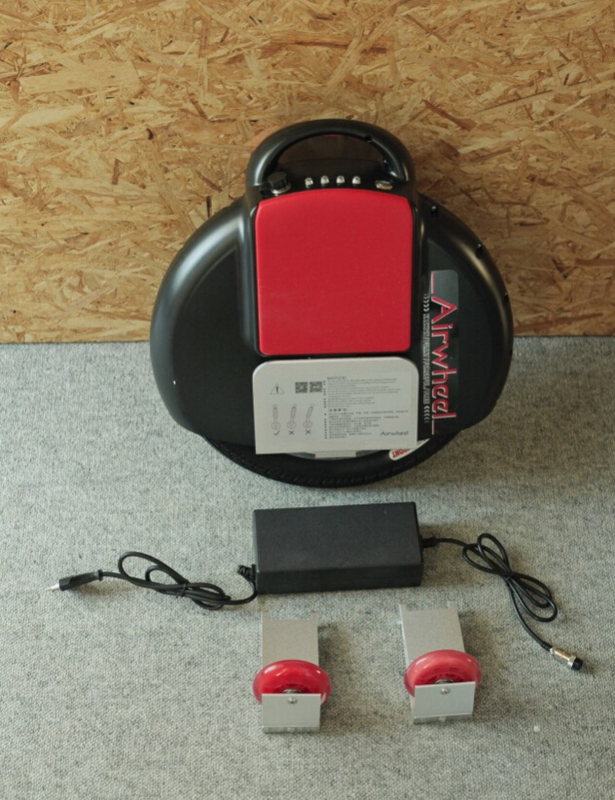 Take Airwheel X3 as an example, it only weighs 10kg (22lbs), which is easily portable for most adults. Electric unicycles can get around effortlessly in multiple venues, e.g. campus, office buildings, elevators, metros, shopping malls, super markets...almost every place where a human being can reach. With its portability, you may place it against your office desk or in the corner of the canteen. 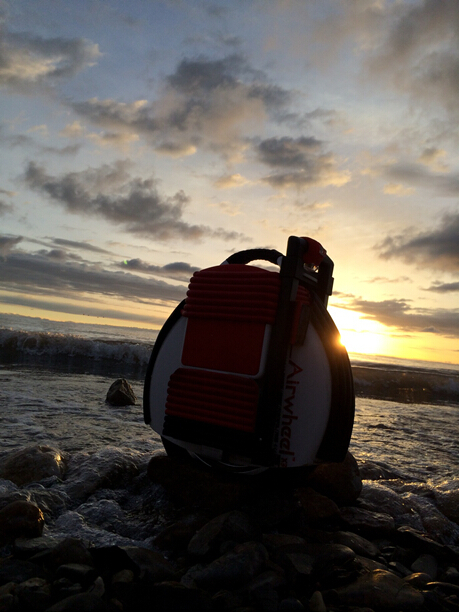 On the whole, Airwheel electric unicycle can be effortlessly taken with you without worrying about storage or thefts. Electric unicycle may appear to be a fresh product, it is elaborately designed and has been intensively tested. As the leading manufacturer of electric unicycles, Airwheel represents state-of-the-art design and manufacturing level in this industry. The top panel of the electric unicycle aggregates a power button, a 4-bar LED indicator, a metal anti-misplug charge port with a water resistant cap, a pair of foldable aluminum pedals which is made of light and solid aviation aluminum and a strengthened casing made of special engineering plastics.